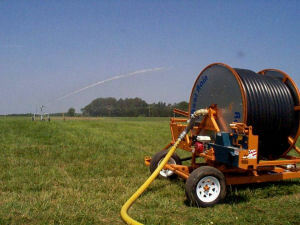 Several irrigation practices have evolved throughout our civilization. 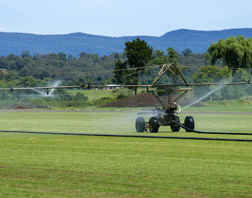 The advent of advanced technology has led us to create the most efficient irrigation systems. Our careful analysis of the many changes in the advances of irrigation technology grants us a unique perspective that has helped us produce very capable machines and equipments. Bore Well submersible Pumps- Moto/Diesel. Diesel Engine/ Electric Motor Driven Water Pumps- Fixed and Trailer Mounted.